The word “trend” can evoke feelings of fear and uncertainty for businesses. You want to stay ahead of the curve, but you don’t want to waste time and money on something that isn’t going to stick around (or that isn’t relevant to your business). 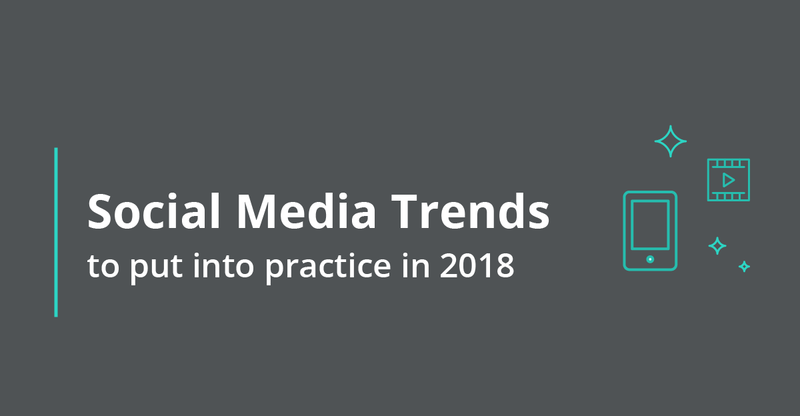 This report and the accompanying webinar is based on a survey of over 300 social marketing practitioners; interviews with 38 industry experts; global data on the evolution of social ROI from Altimeter and Hootsuite; and analyst reports from Edelman, Gartner, GlobalWebIndex, Forrester, and more.